Names are special. 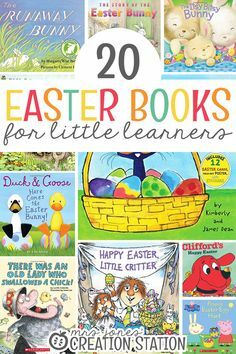 Especially to little ones. It was probably the first thing they recognized when they were a baby. They want to know everything they can about their name. But why are name activities so important when introducing letters? So, it’s time to learn the letters of the alphabet, but where do you start? Yes, you could start with ‘A’ and move down all twenty-six letters. 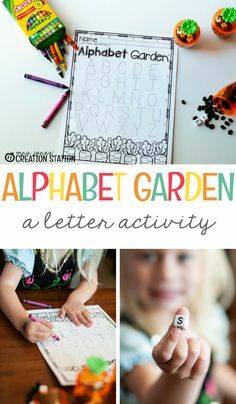 Or you could do a letter a week with tons of themed activities. But what is the benefit to this? I personally believe that you must start with name recognition when learning the letters of the alphabet. Why? Well, names are important to young learners. It’s personal. They own it and they want to know everything about it. And when we want learning to happen, we have to make it relevant to our learners. 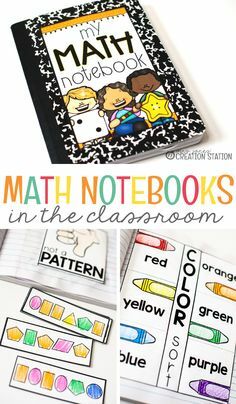 Another reason I feel we need to start with names is because that it is the first thing they will see when they walk into their classroom. How awesome would that be when they walk into their classroom for the first time and they can find their seat?! On their own! All I can say is to put the flashcards away and have some fun! There is no wrong way to have fun with name practice. Not to mention, hands on activities are always a hit! 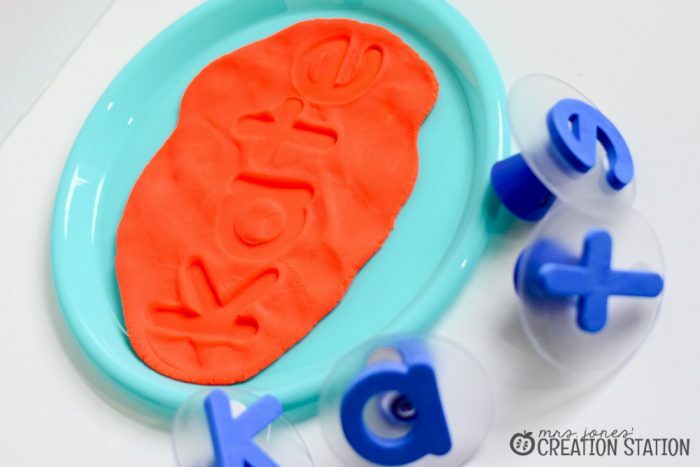 Stock up on play dough and cookie cutters, letter stamps, shaving cream….too many hands on activities to list! 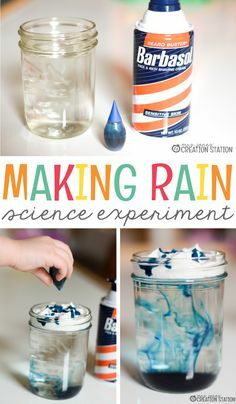 You can find more ideas here! Visuals (of course) are a must! 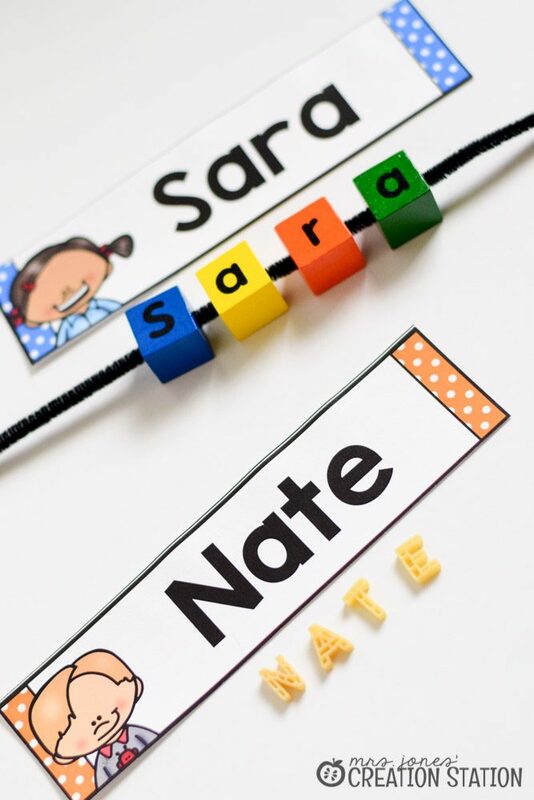 Beads, blocks with letters, race cars with letters on them are just a few ways you can get your little ones excited about learning their name! Songs! Yes, create a song for your child’s name. Use the popular tunes like “Jingle Bells”, “Old McDonald” or “B-I-N-G-O”. They will be spelling their name in no time after that! 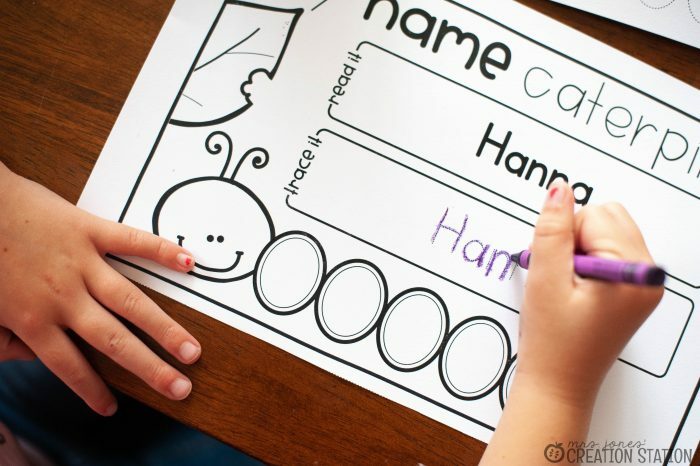 A New Name Activity for You! 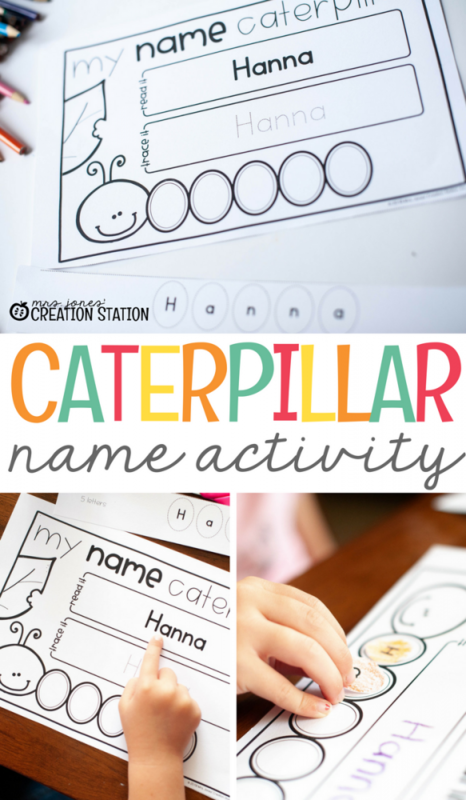 There is never too many name activities! 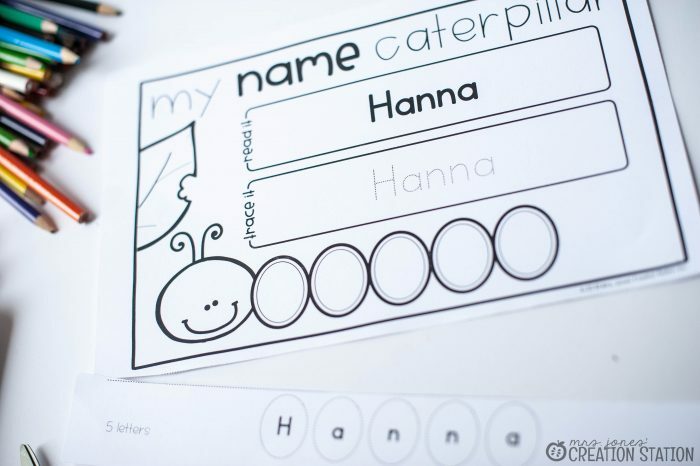 This Caterpillar Name Activity is something you can print and use quickly and easily. 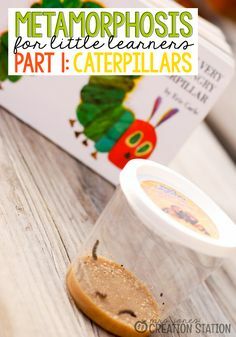 Whether you just want something fast or you’re hands on activities are not available, this activity is still effective! This printable is editable up to 10 letters! However, if you’re not familiar with editing a product, I have great explanation here. You need just a few supplies such as crayons, scissors and glue. 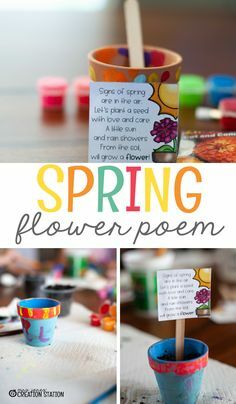 And what a great way to practice cutting, coloring and gluing! 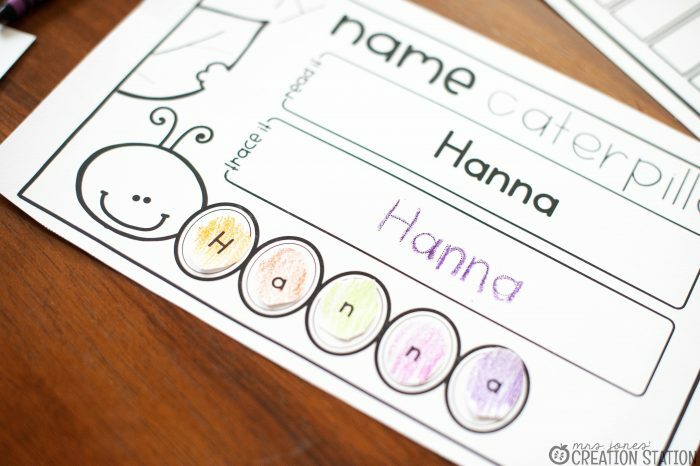 Once you edit the printable with your students’ names, let them have fun exploring the letters of their name. 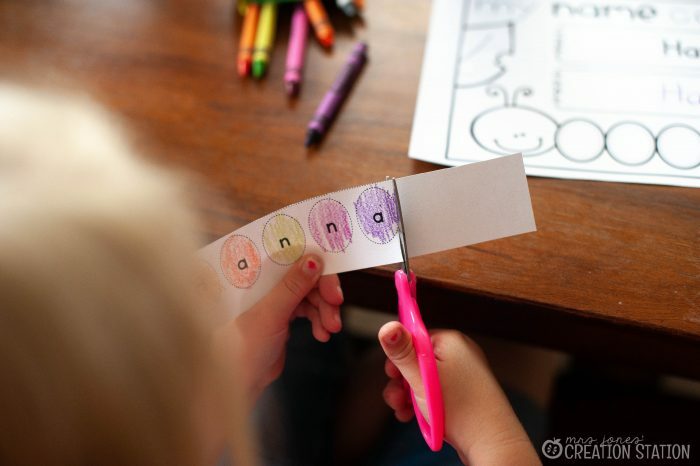 Give them the independence of coloring and cutting the letters out. They have the opportunity to read their name and trace it as well! To grab this free printable, just click on the download link below! 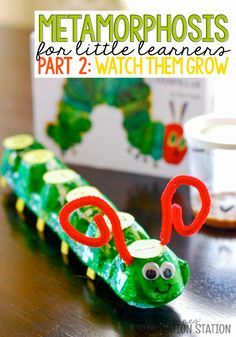 Looking for more letter activities? 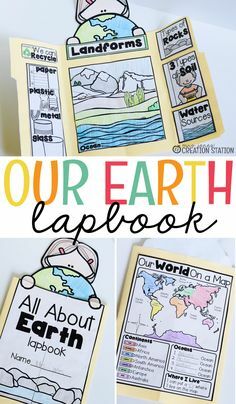 Check these fun packs from Mrs. Jones’ Creation Station! 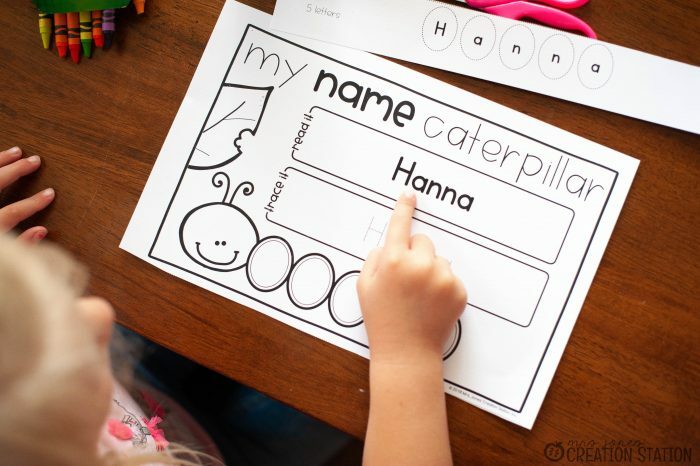 Chicka Chicka Boom Boom is a favorite for all, and I’ve got a fun Chicka Chicka activity that your students will love! Let’s go fishing with this fun alphabet matching game! 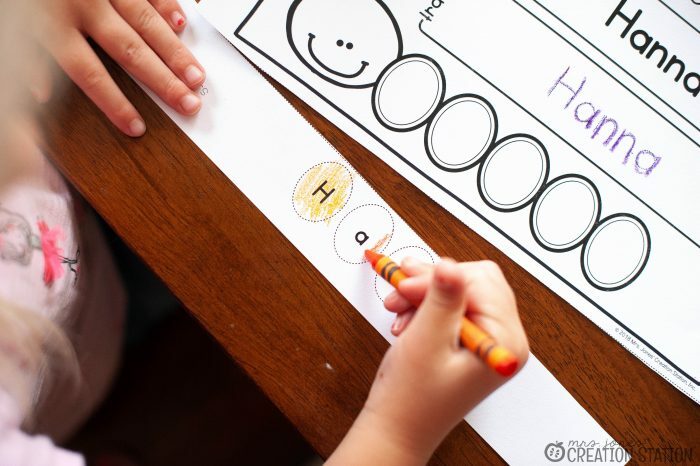 Your little learner will feel like they’ve accomplished so much when they are able to match the letters on their own! Include this alphabet puzzle into your family game night! 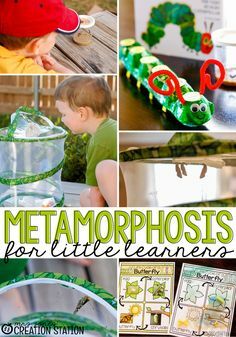 It’s a great game for all to do while your little one learns their letters!